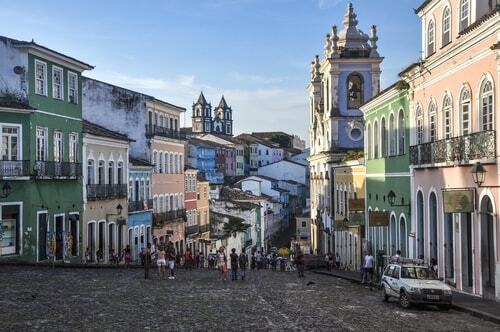 Here it is, the top tourist attraction in Bahia. 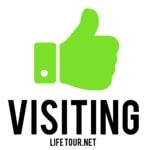 If you have time to visit only one place, go there! 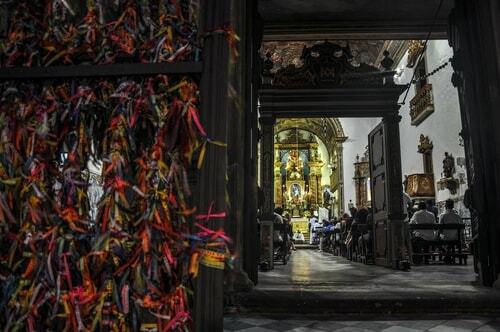 Tons of historical buildings in the purest colonial style, monuments and churches, more than you can handle in a day. 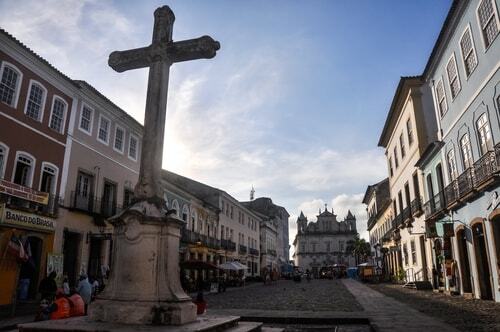 Visit in particular the São Francisco Church and Convent of Salvador, the Nossa Senhora do Rosário dos Pretos Church and of course the epicenter of the historical district, called "Largo do Pelourinho", one of the main symbols of Salvador.